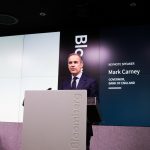 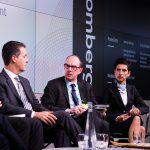 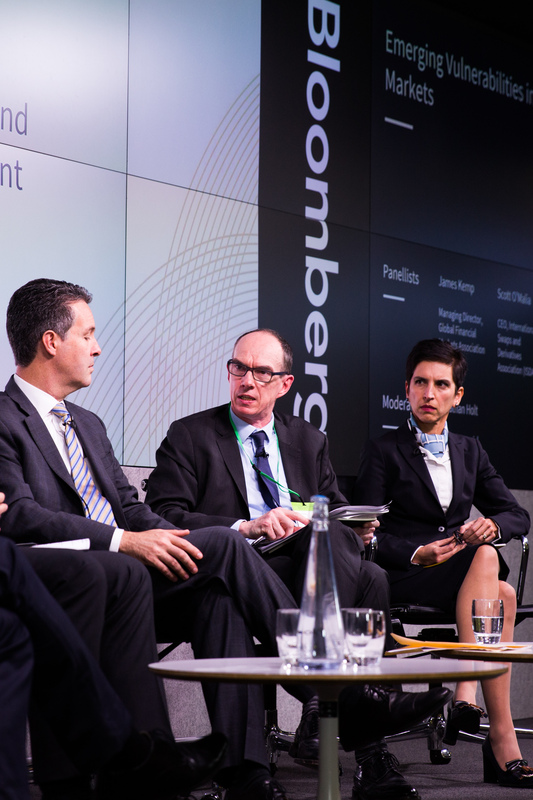 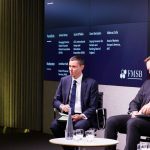 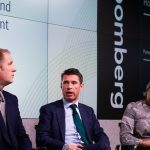 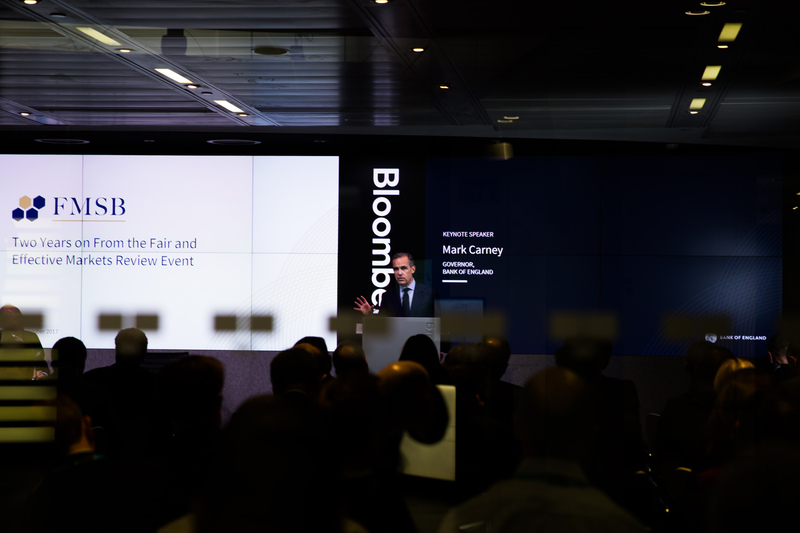 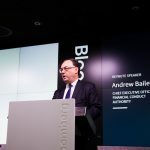 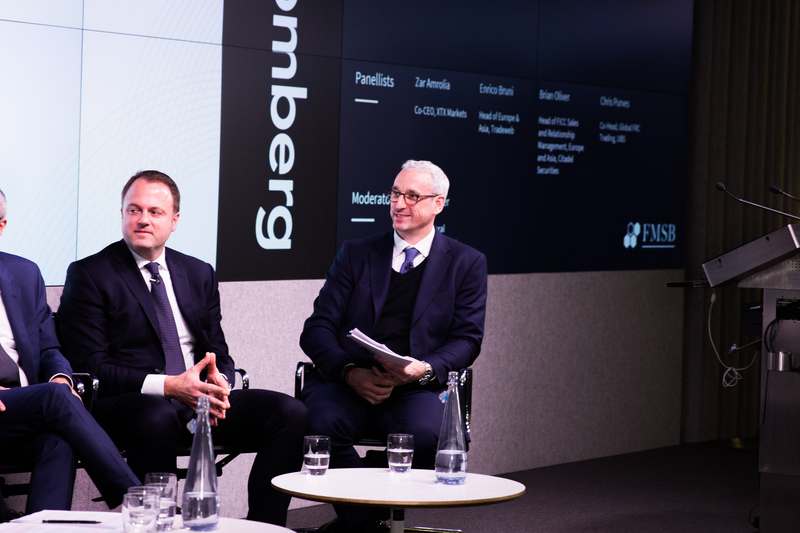 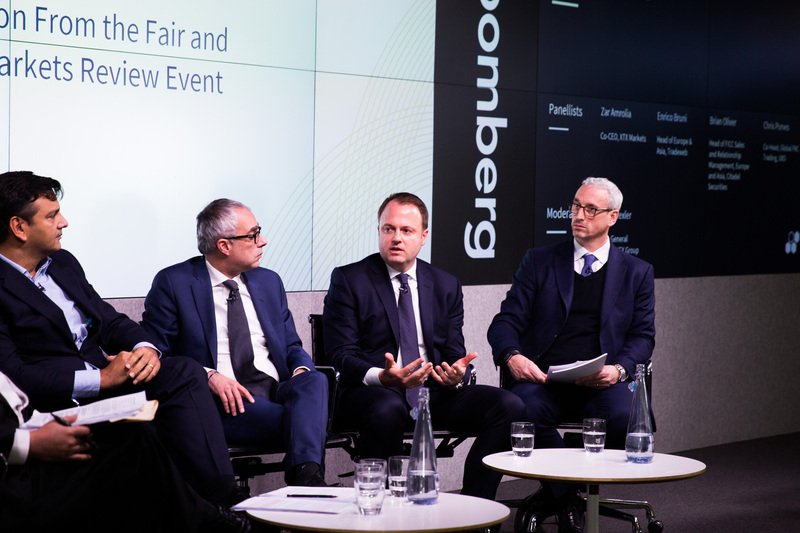 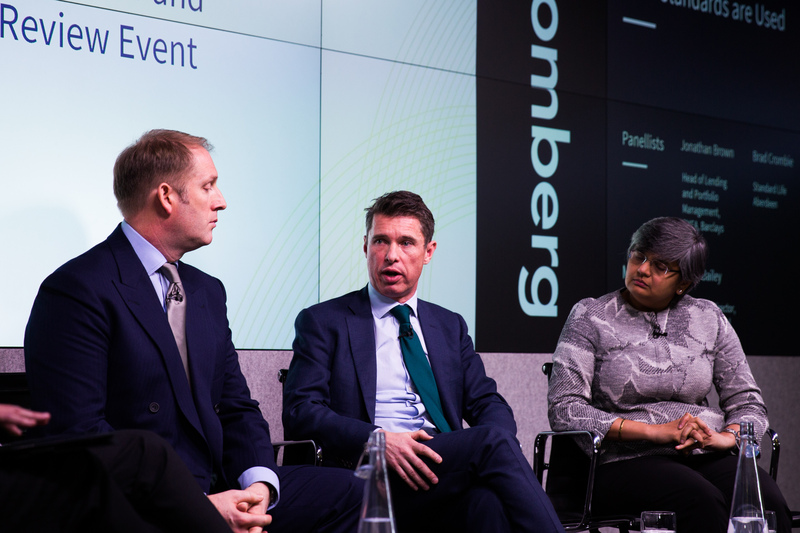 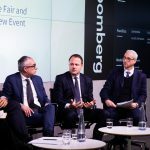 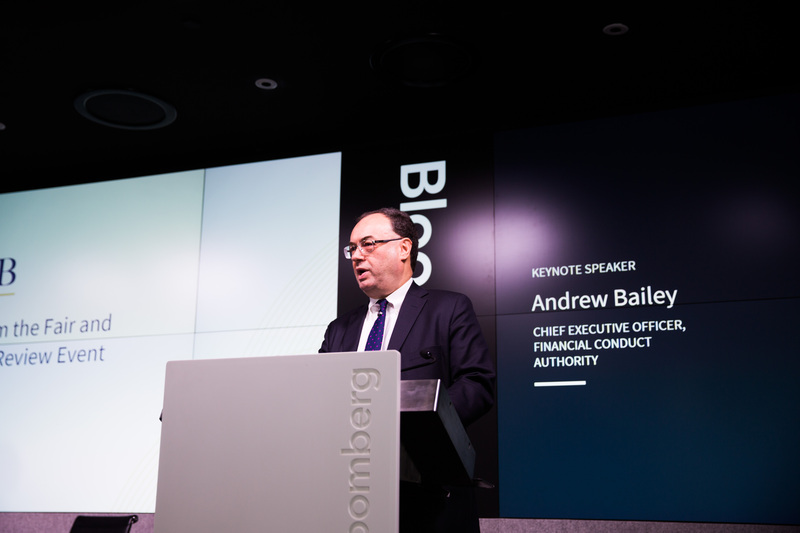 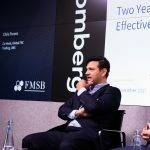 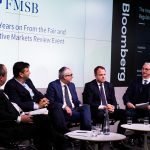 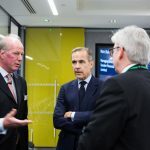 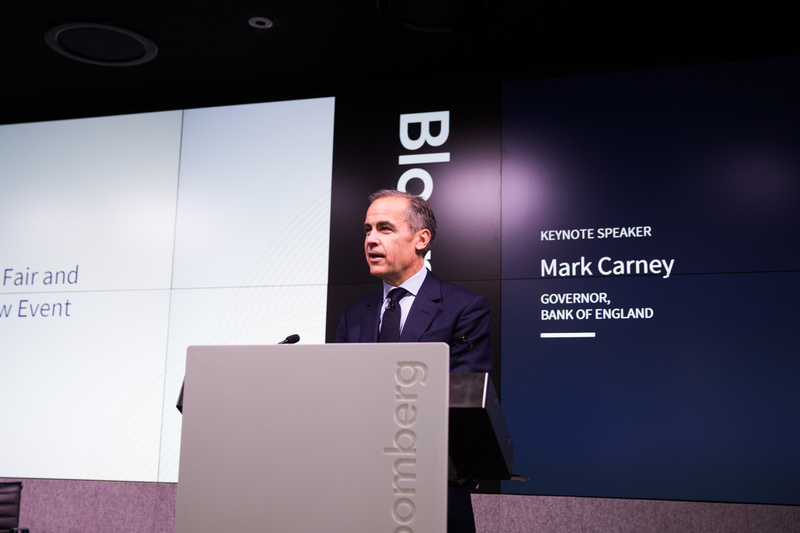 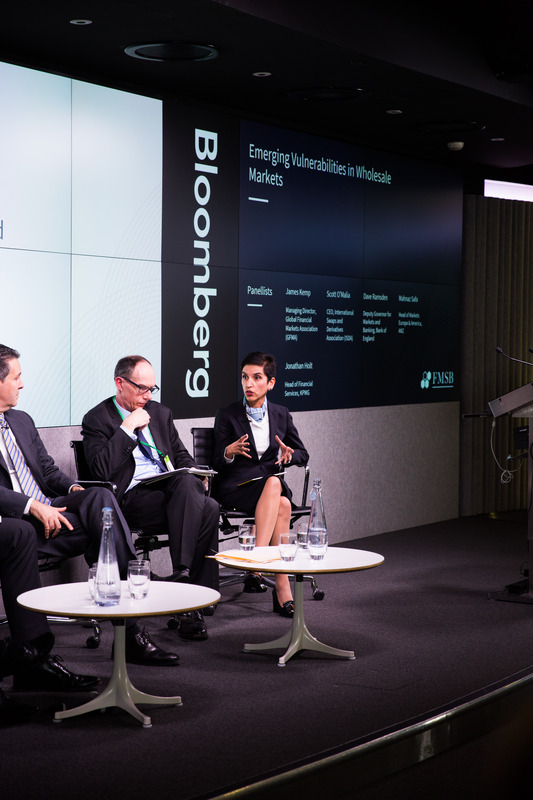 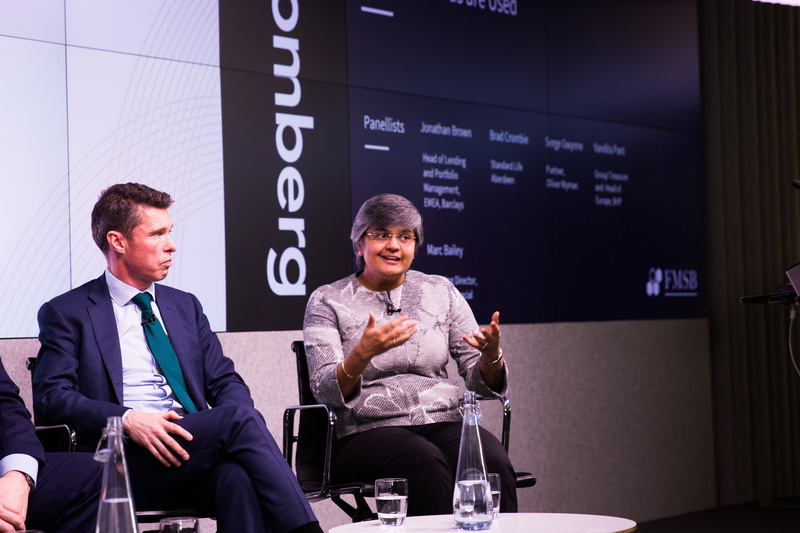 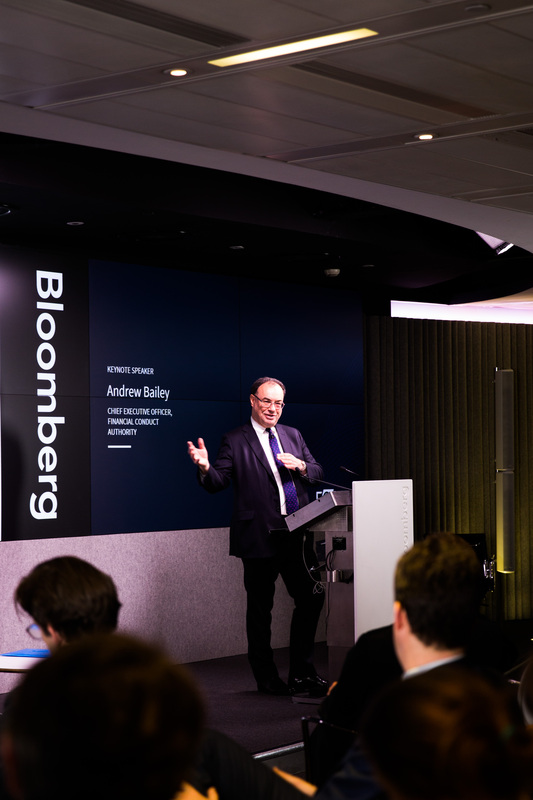 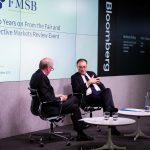 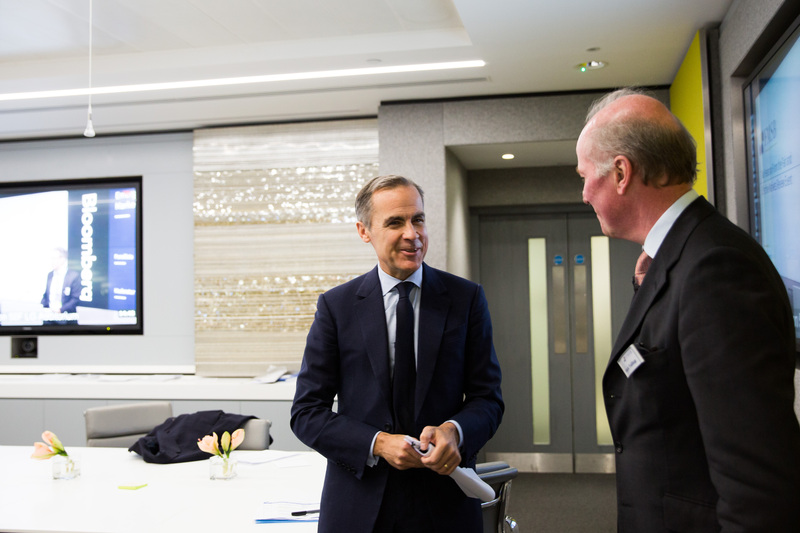 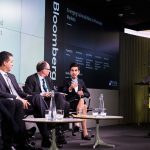 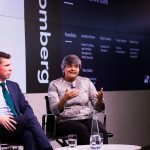 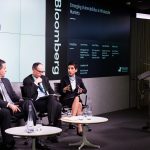 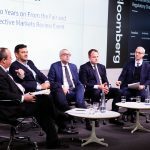 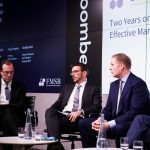 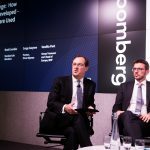 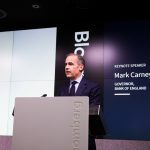 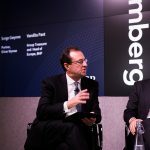 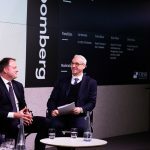 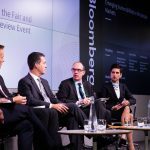 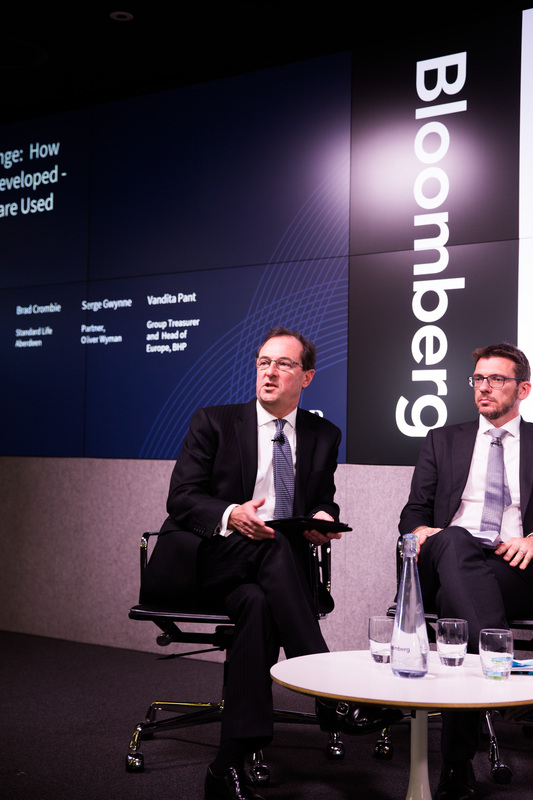 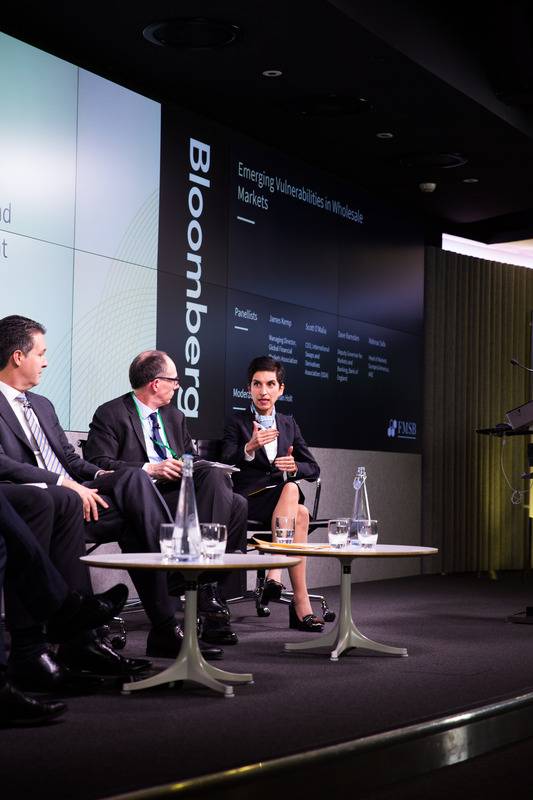 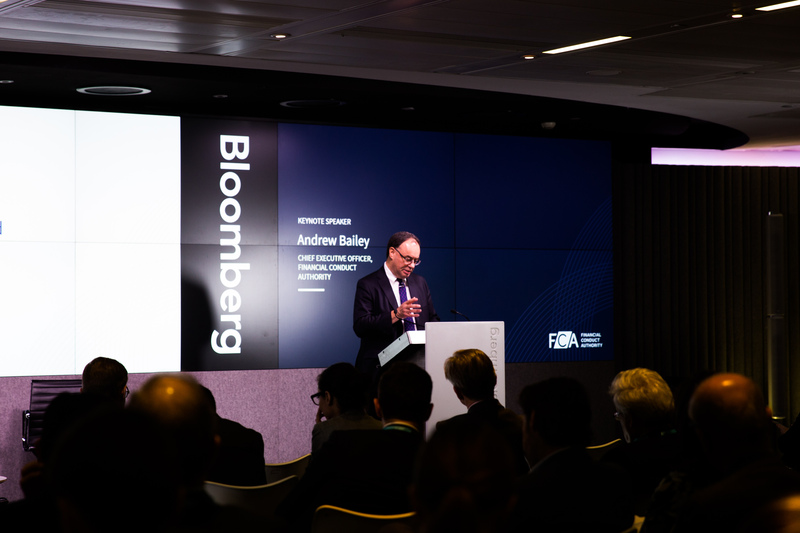 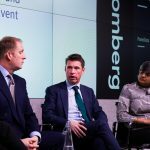 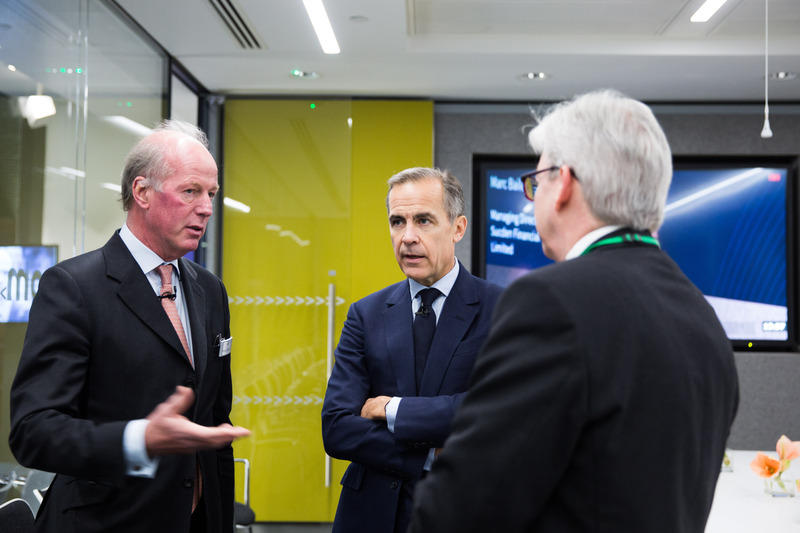 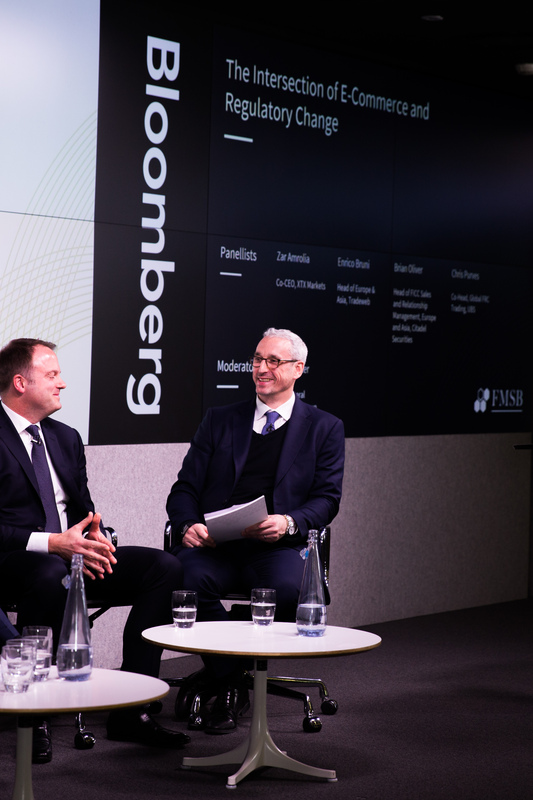 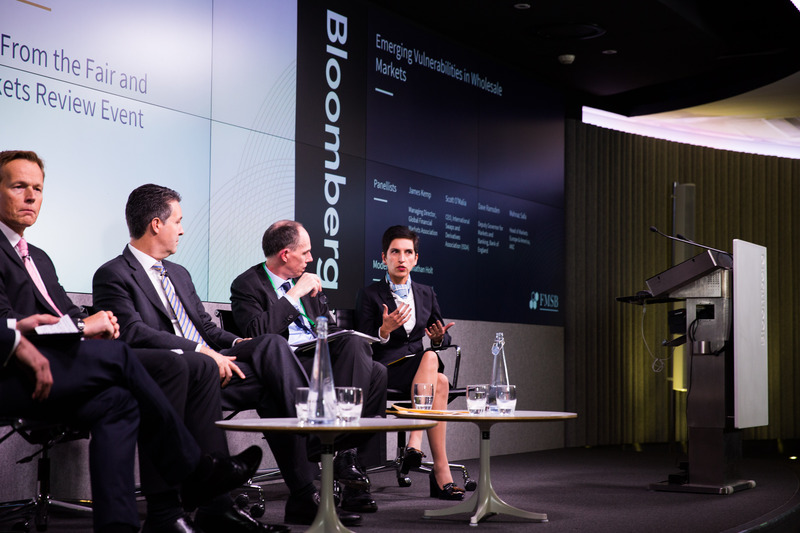 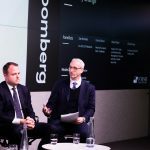 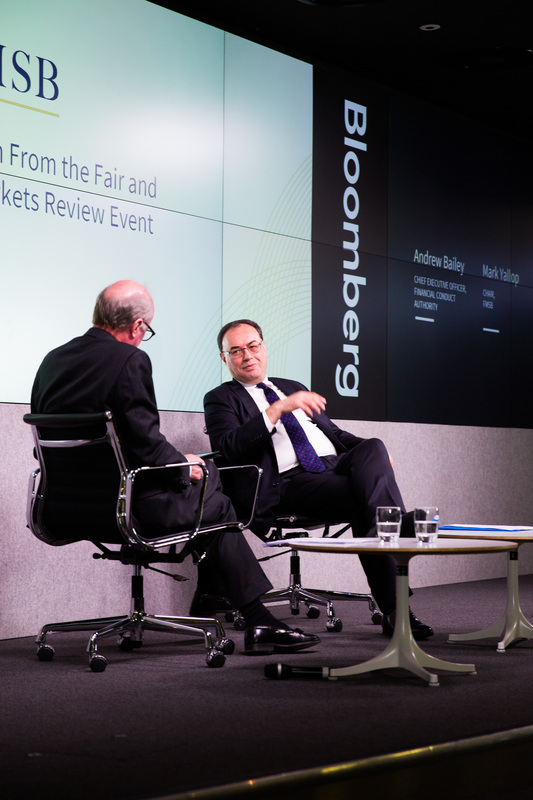 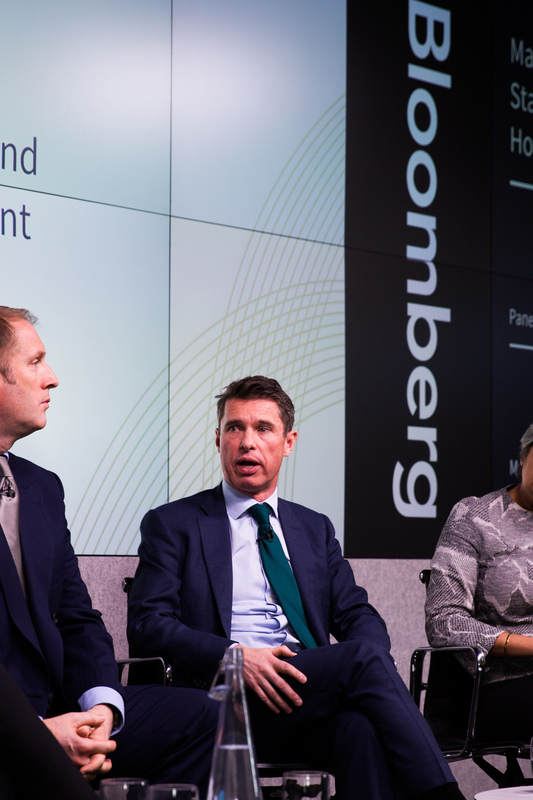 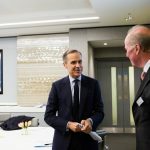 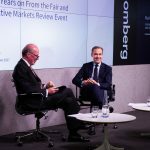 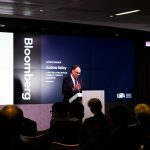 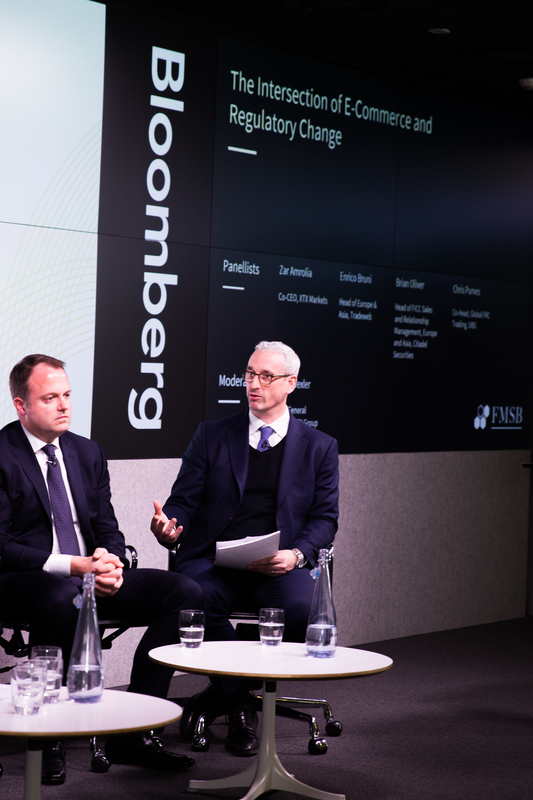 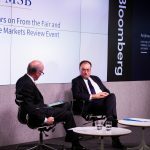 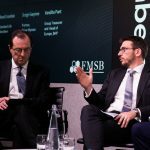 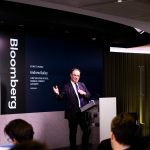 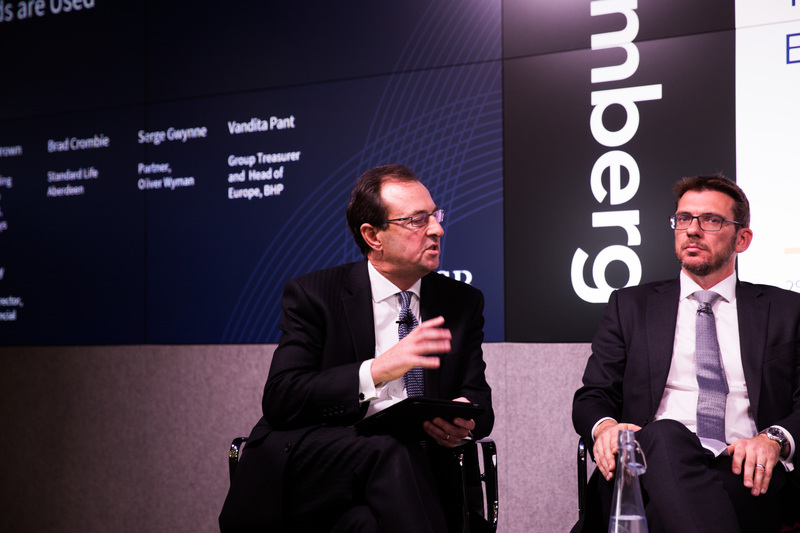 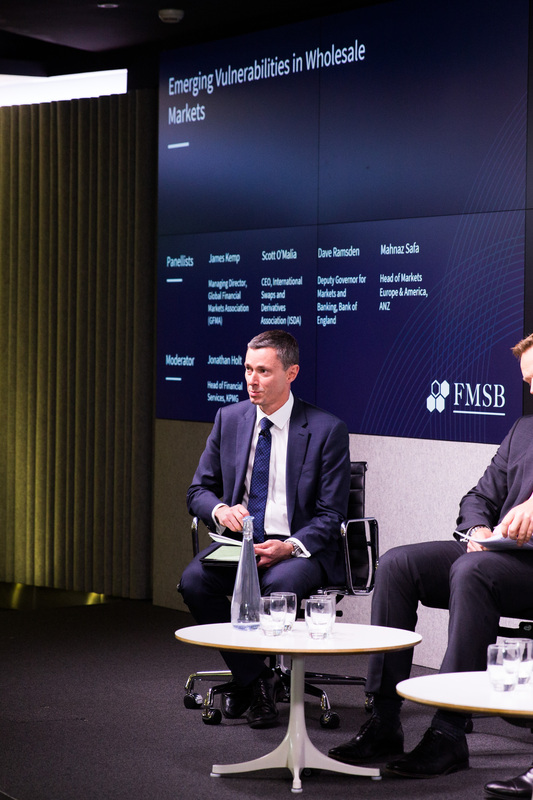 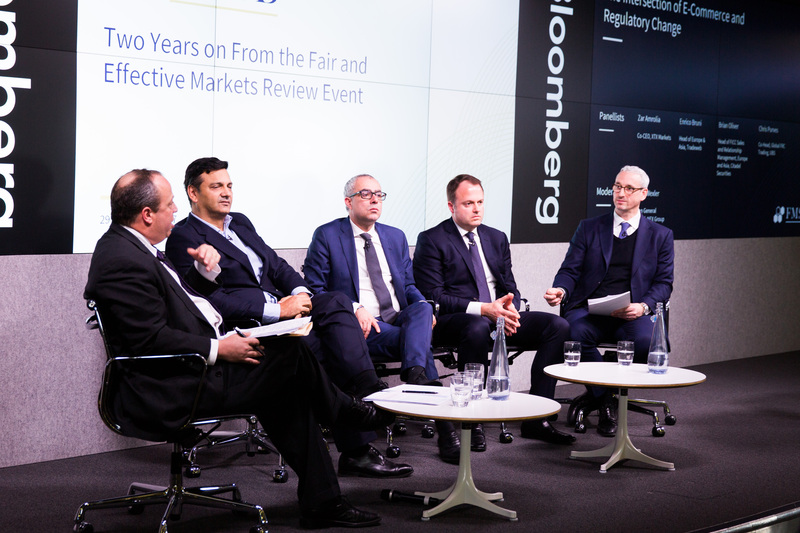 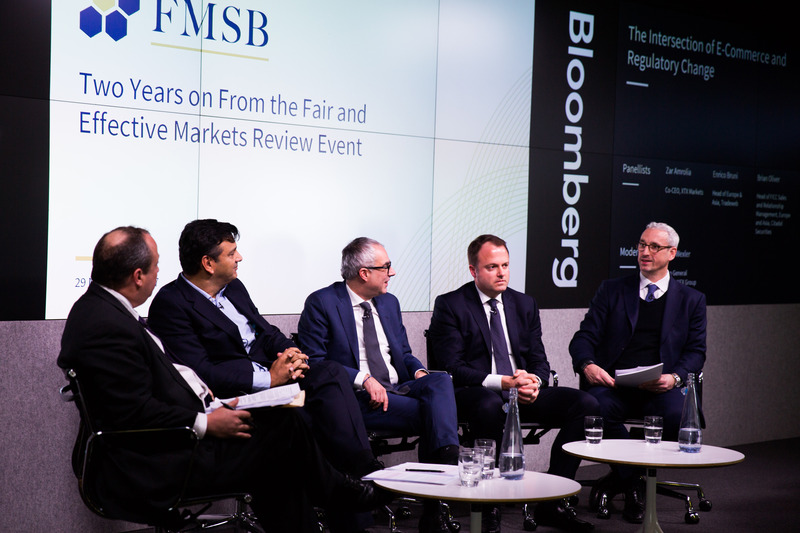 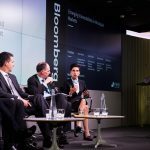 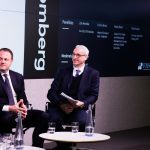 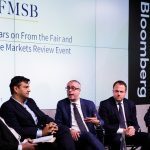 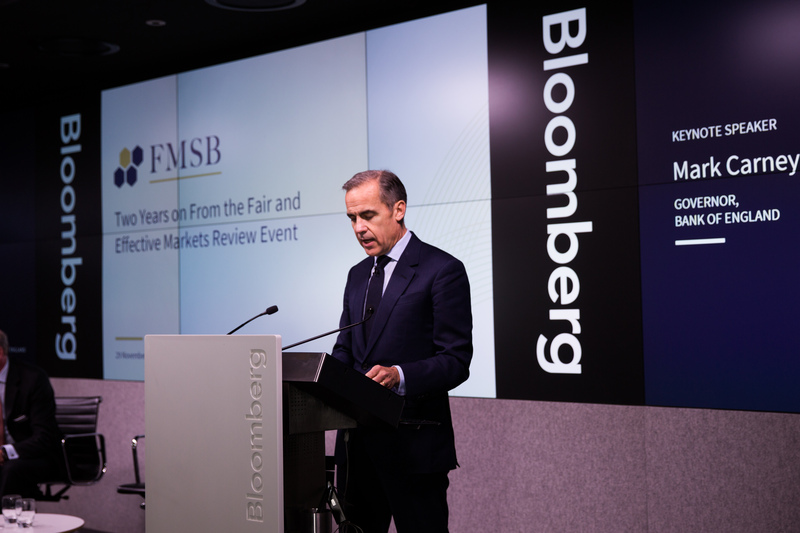 The FICC Markets Standards Board (FMSB) Two Years on From the Fair and Effective Markets Review event featured keynote speakers Mark Carney, Governor of the Bank of England and Andrew Bailey, CEO of the FCA. 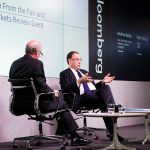 Watch videos relating to or recorded at this event. 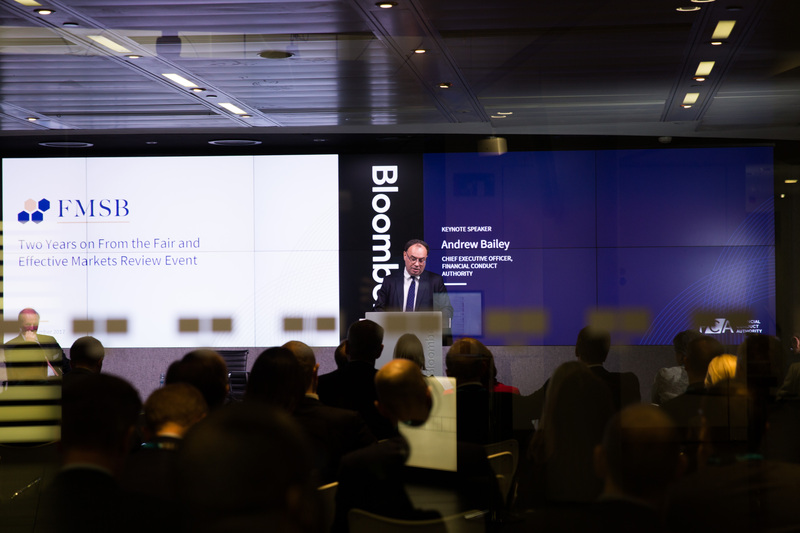 Find documents relating to or presented at this event. 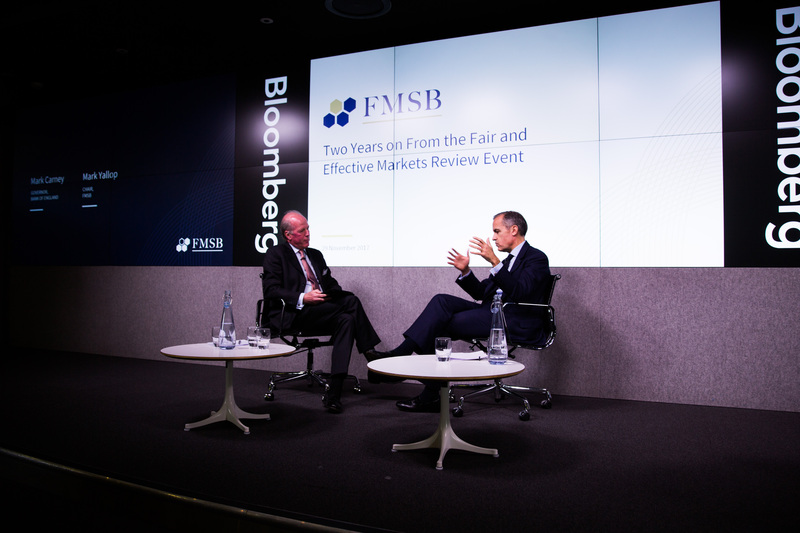 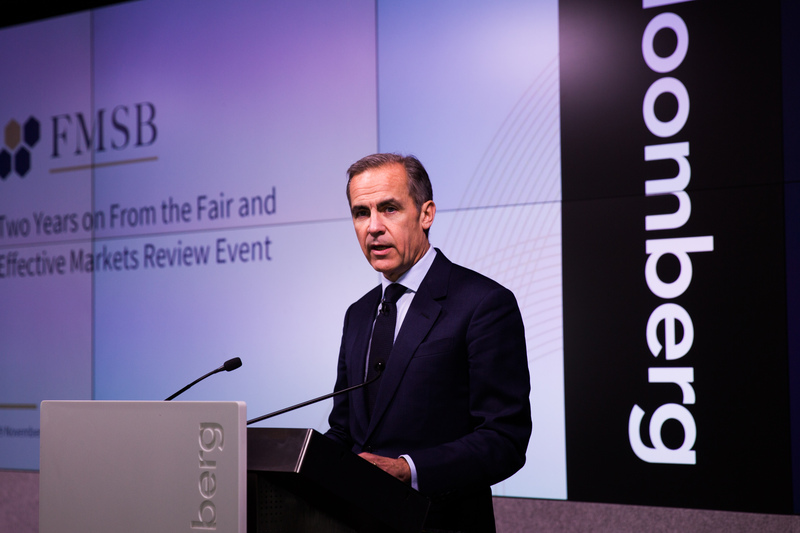 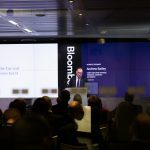 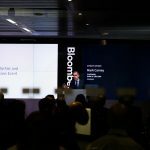 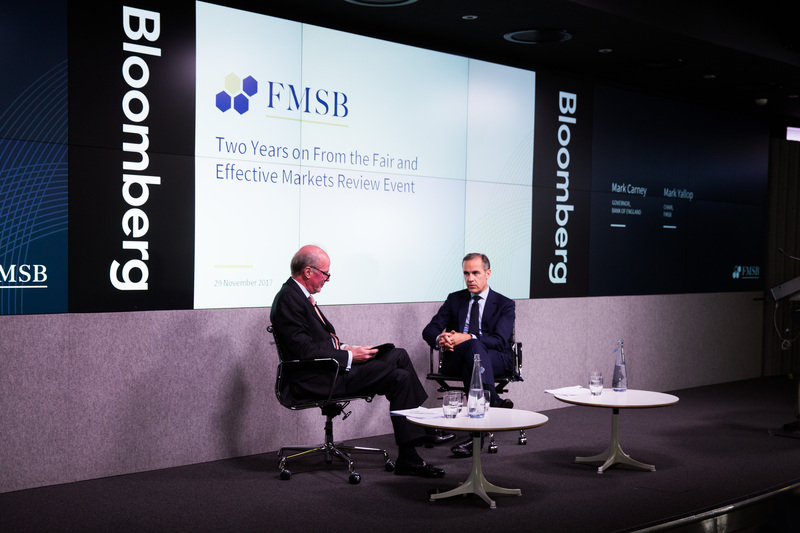 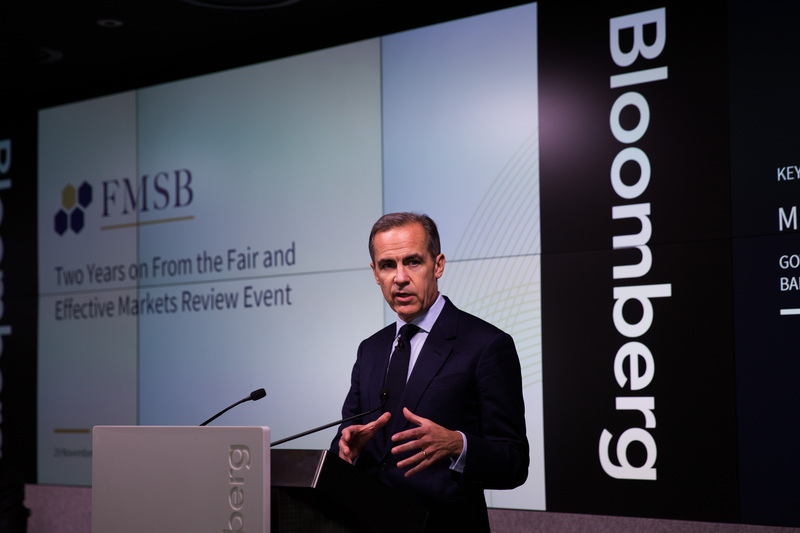 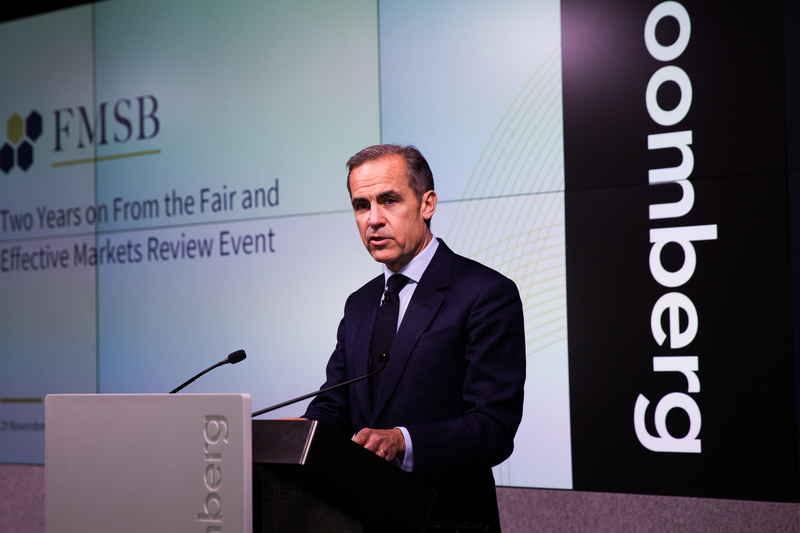 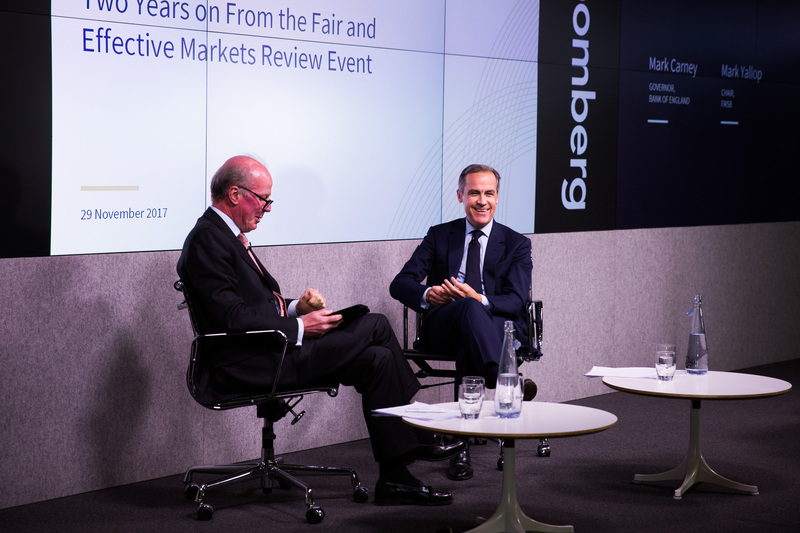 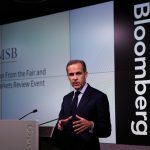 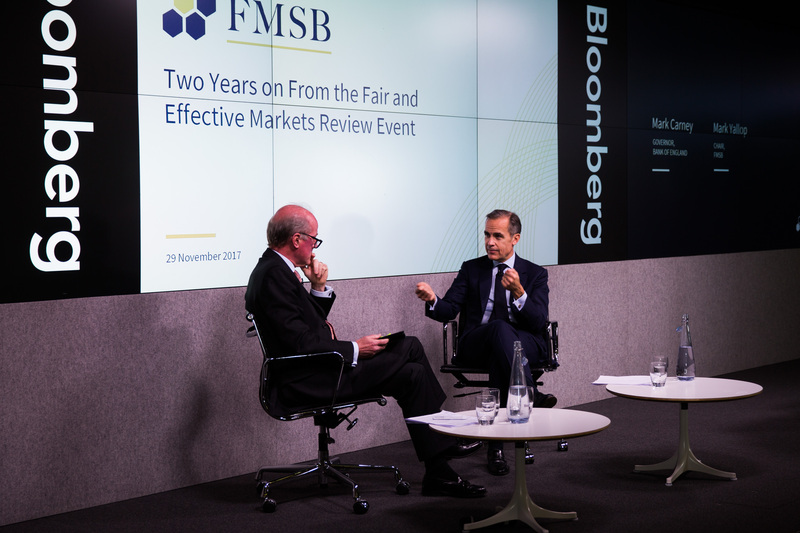 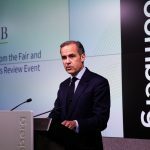 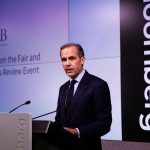 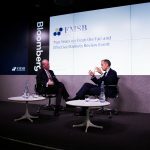 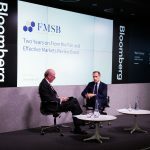 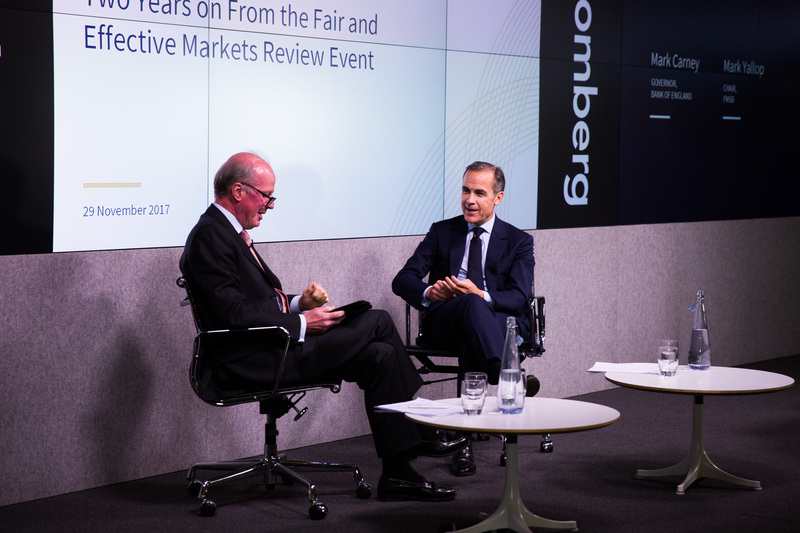 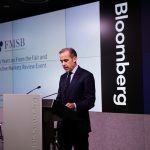 Governor of the Bank of England Mark Carney’s speech delivered on 29 November 2017 at the FMSB – Two Years on From the Fair and Effective Markets Review event. 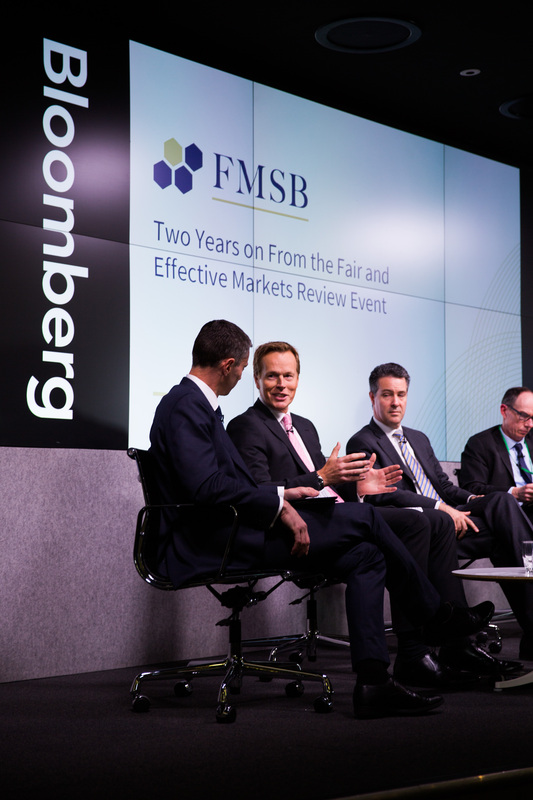 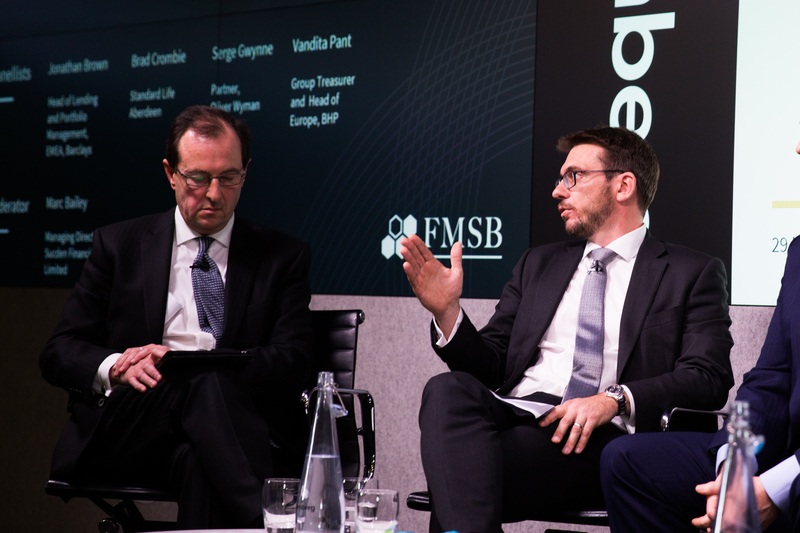 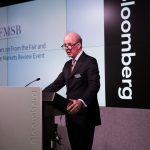 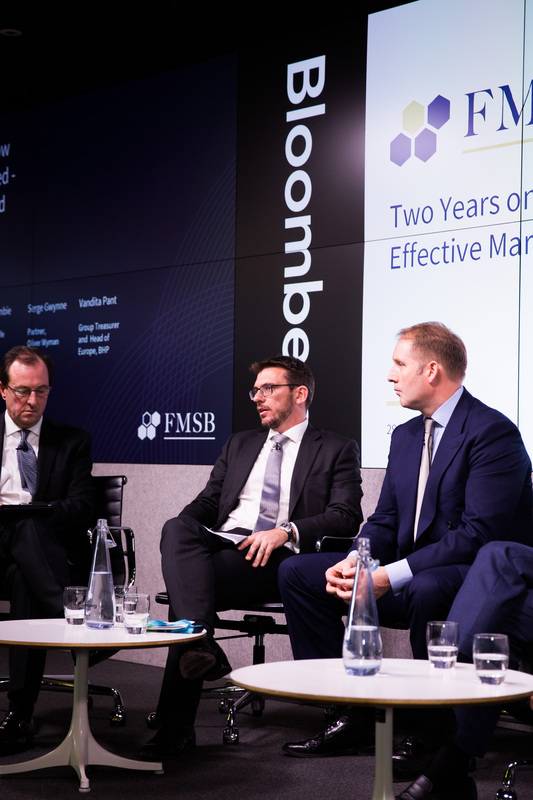 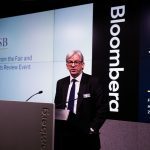 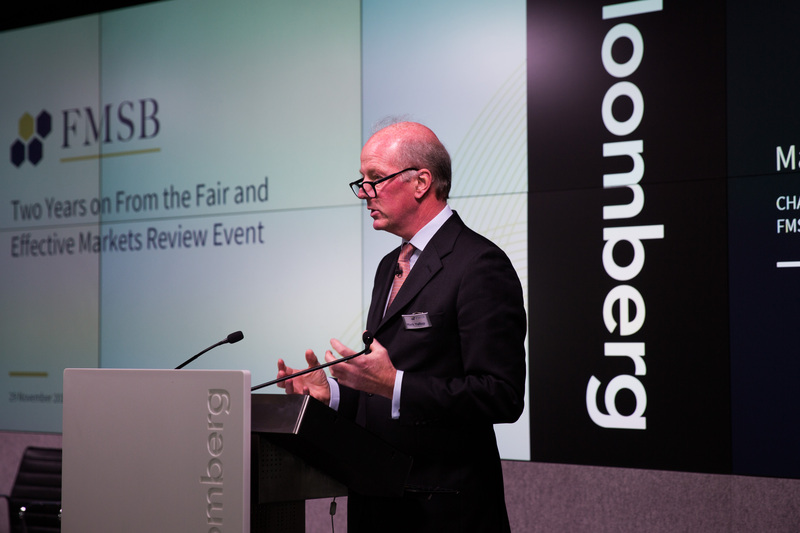 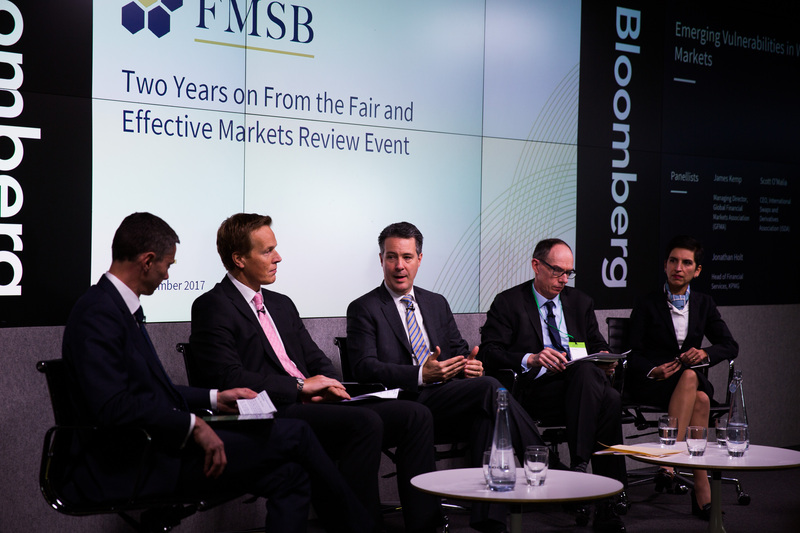 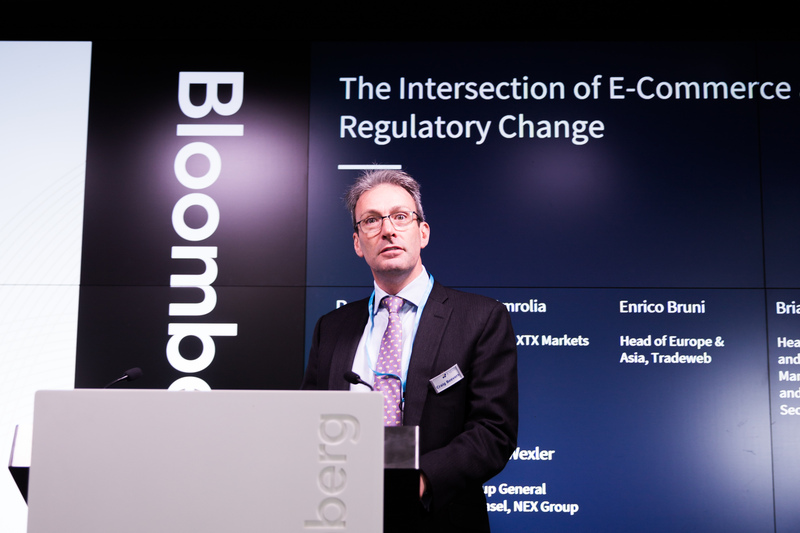 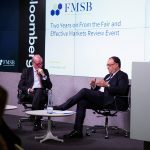 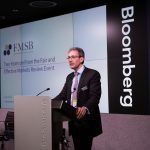 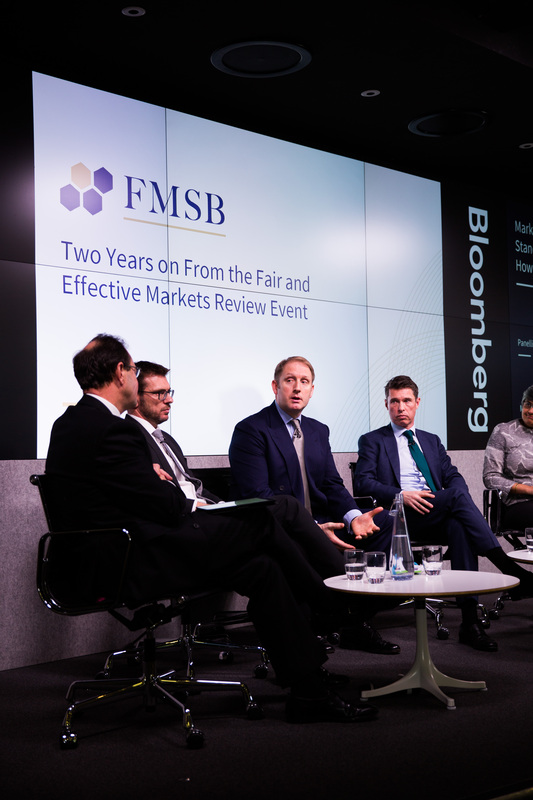 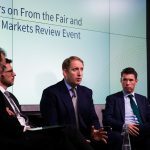 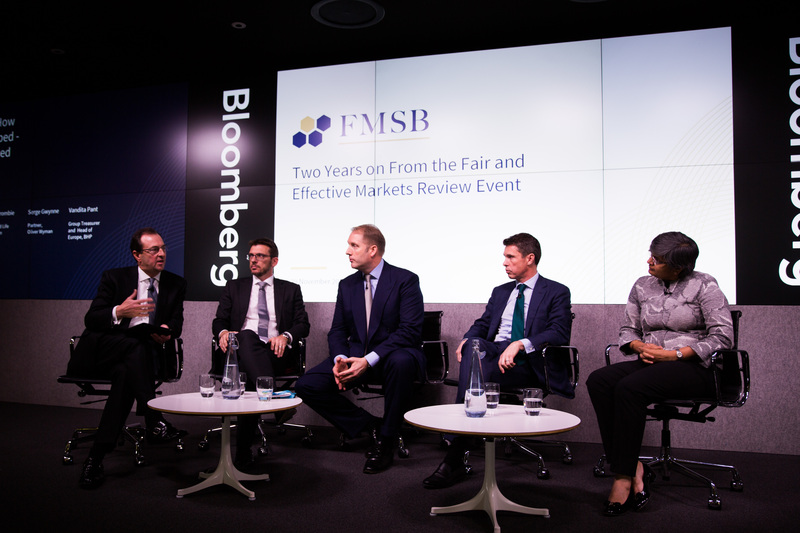 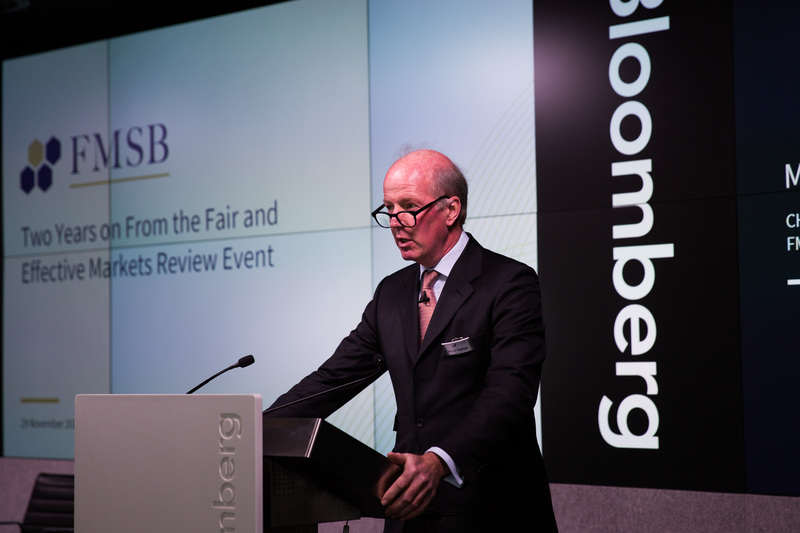 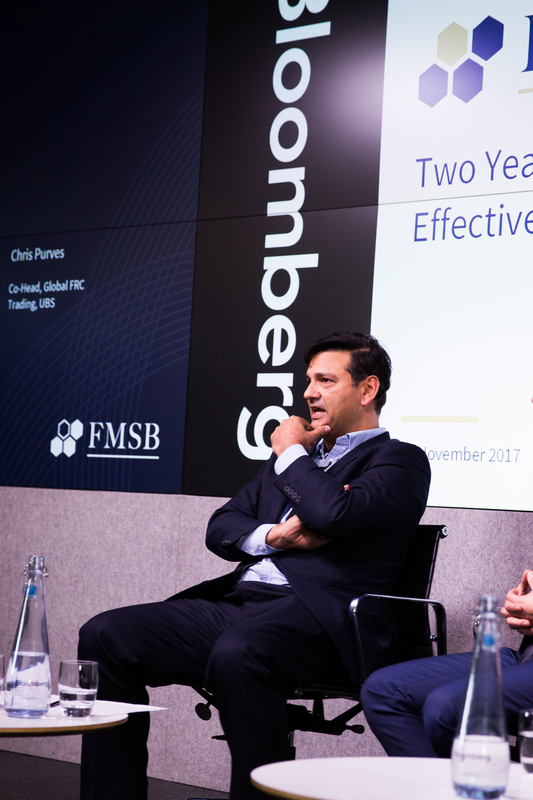 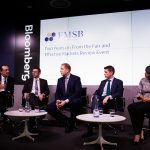 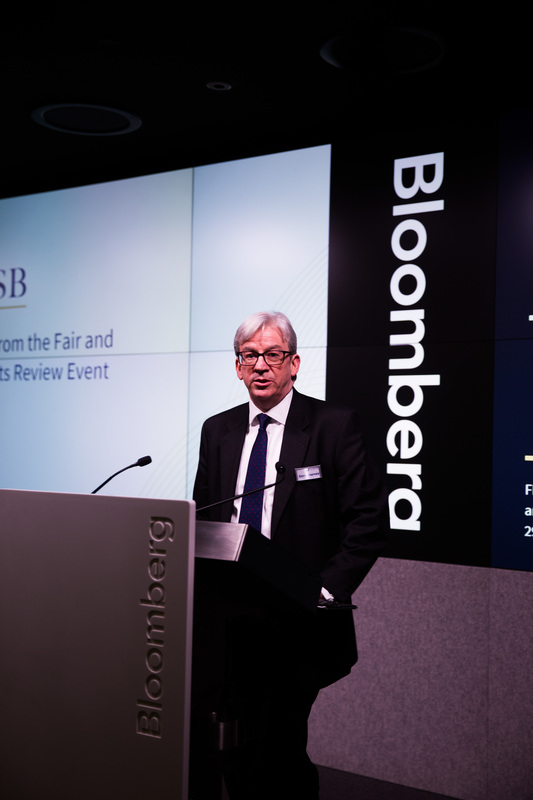 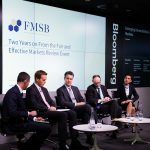 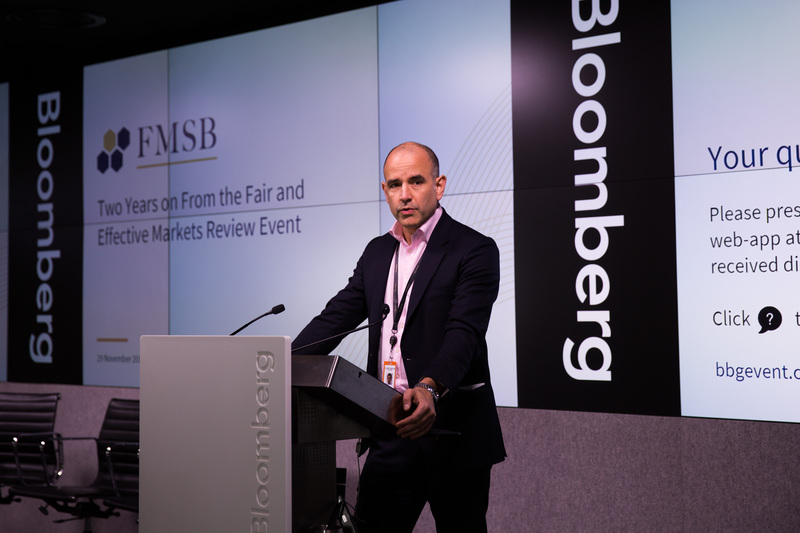 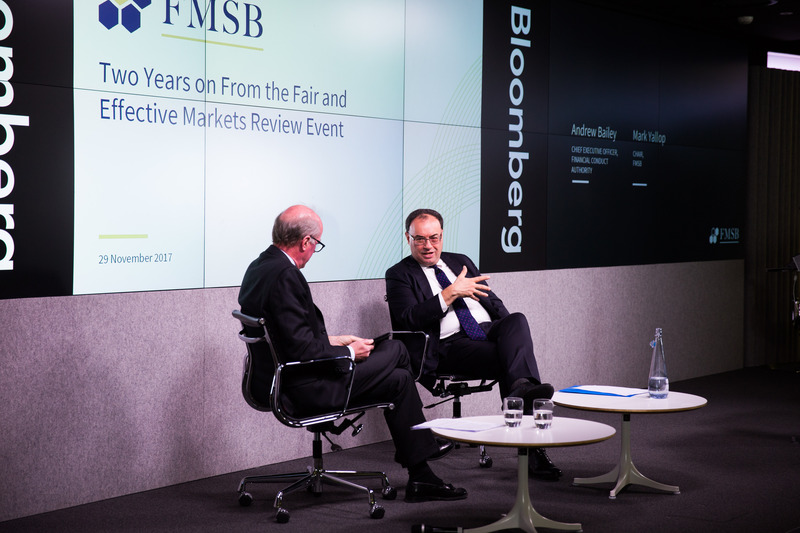 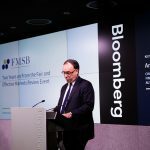 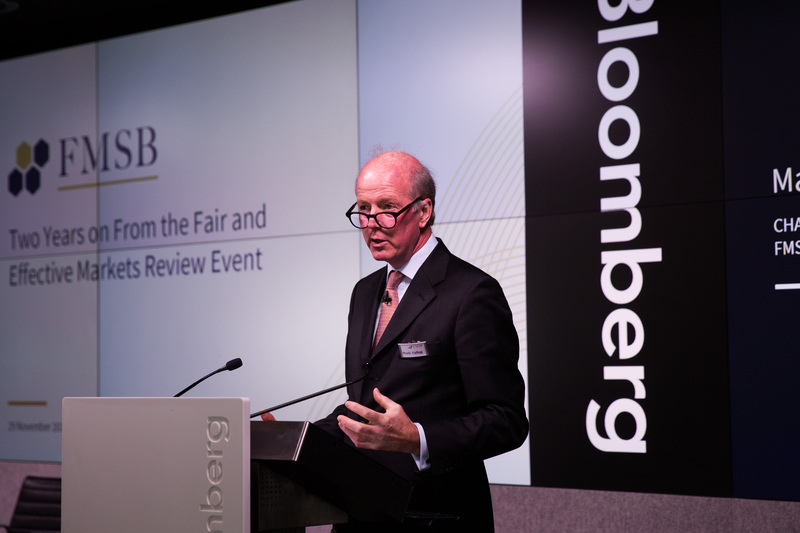 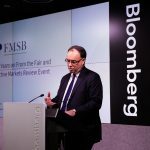 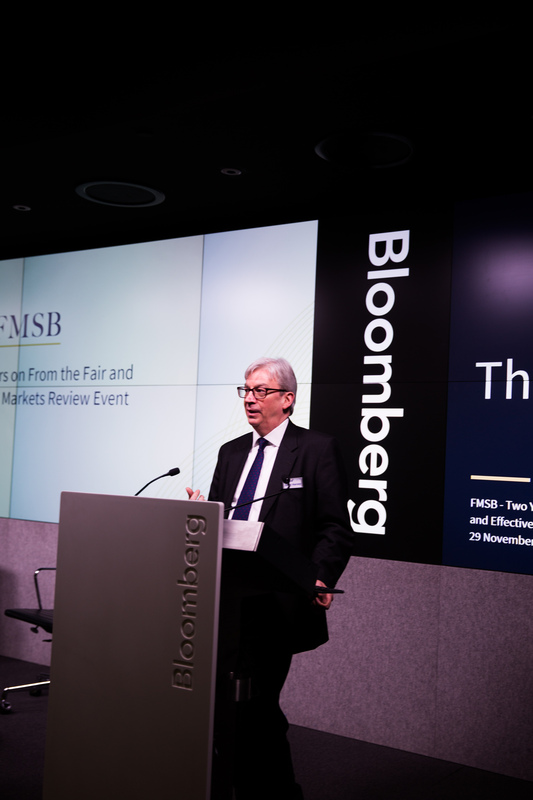 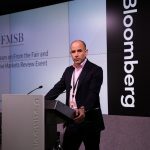 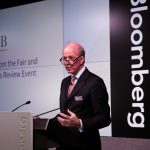 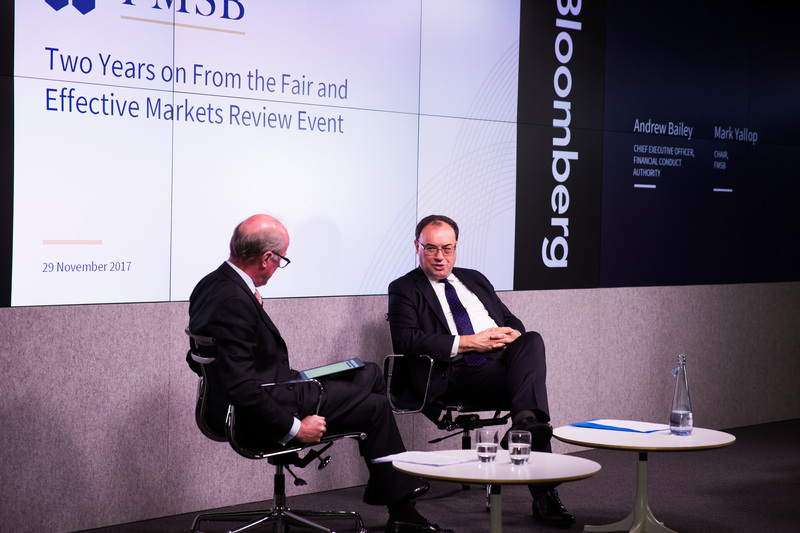 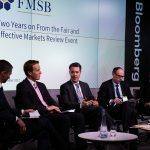 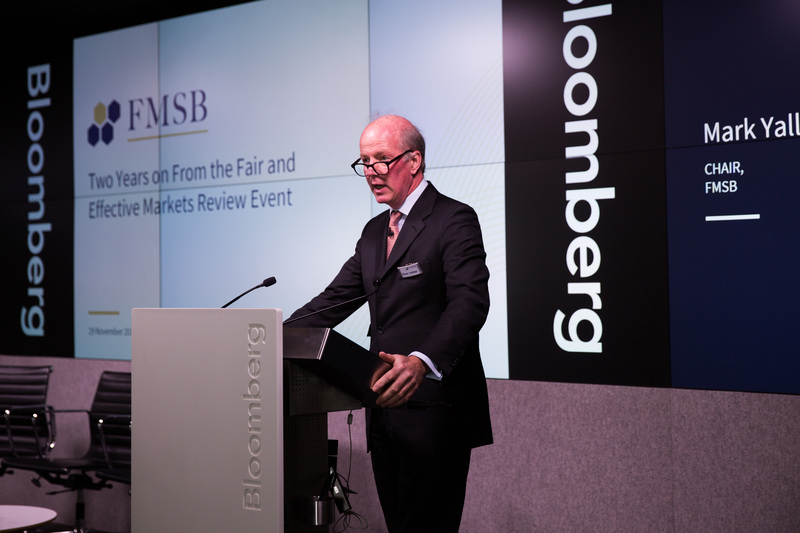 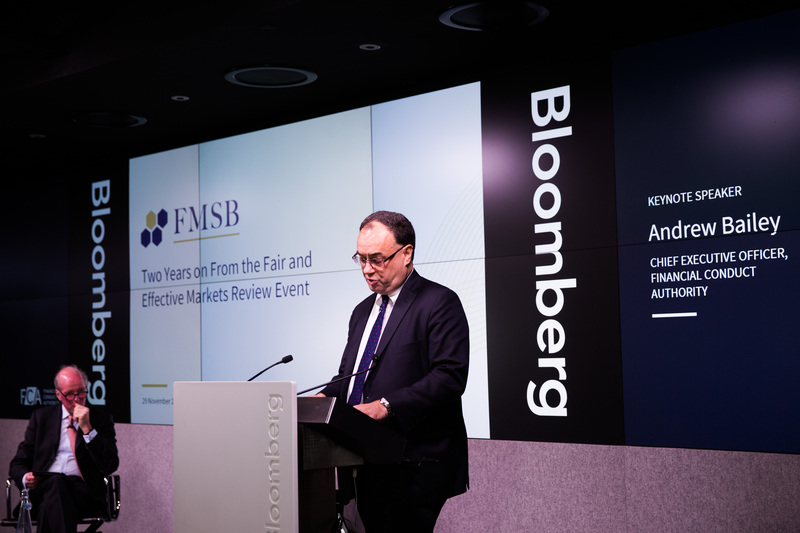 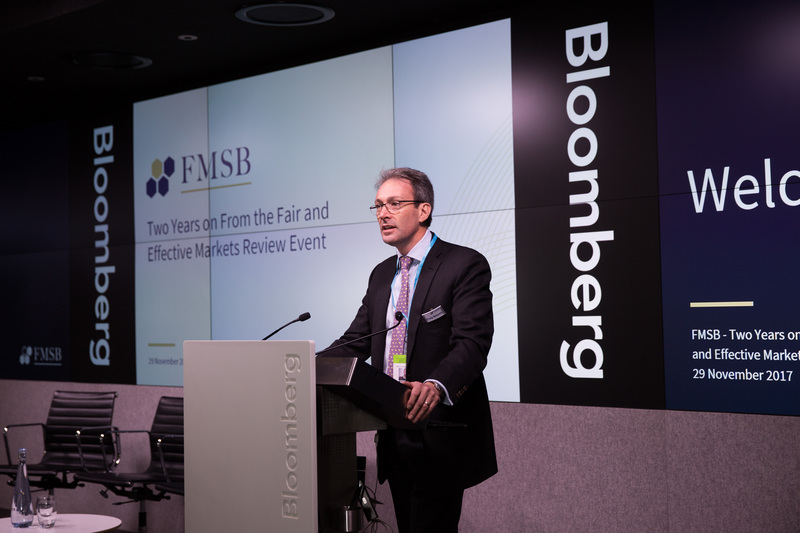 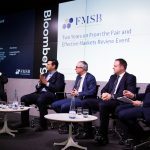 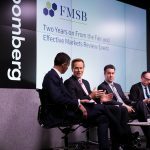 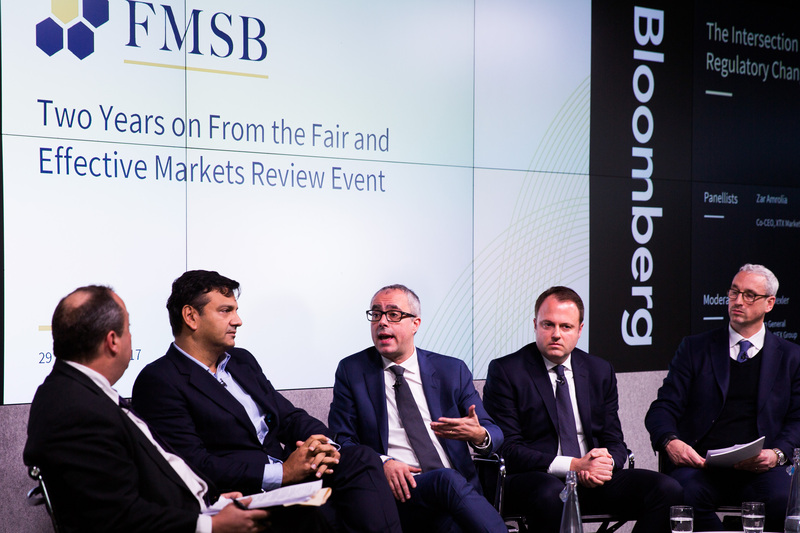 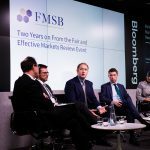 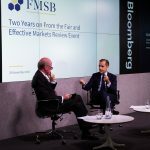 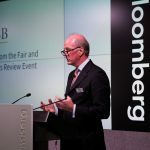 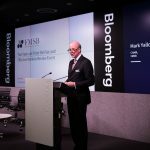 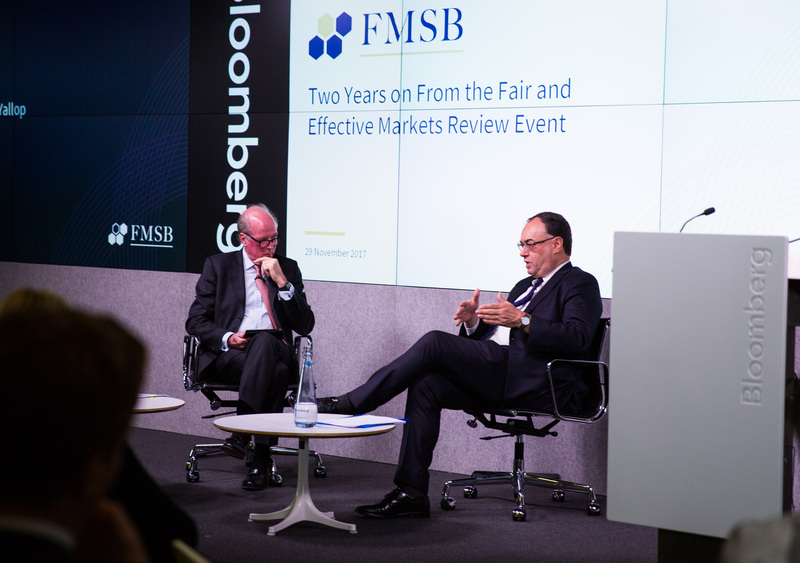 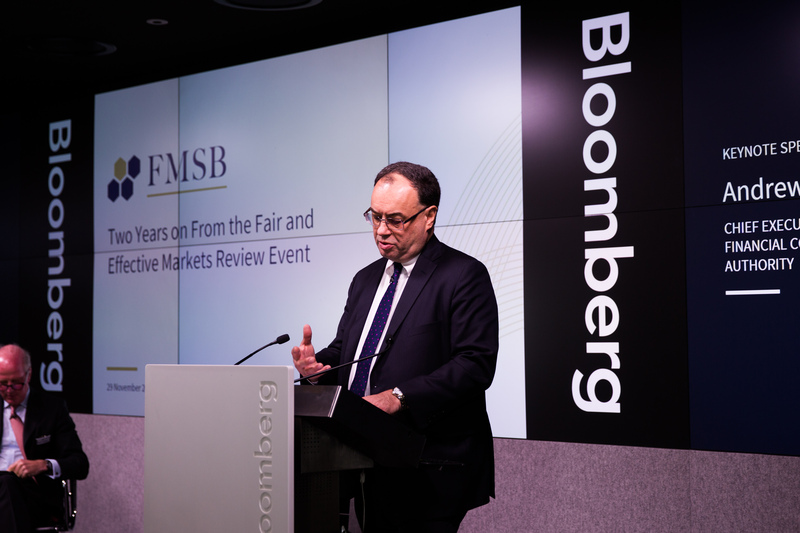 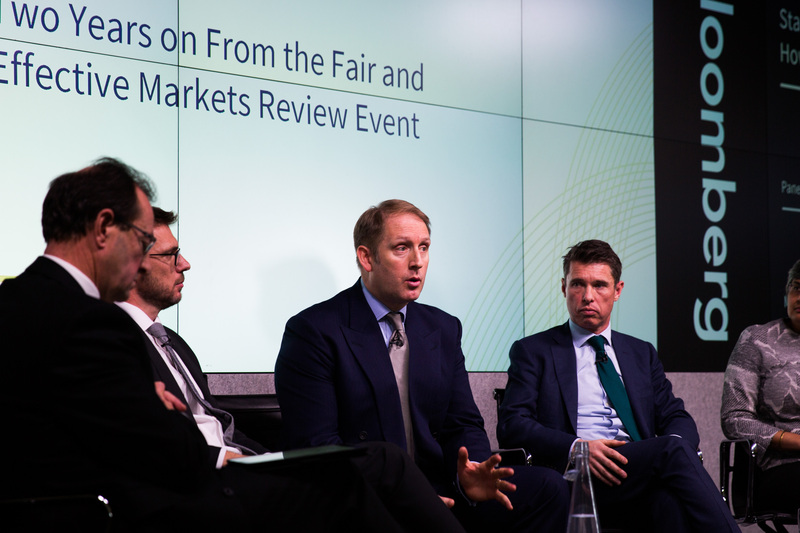 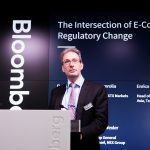 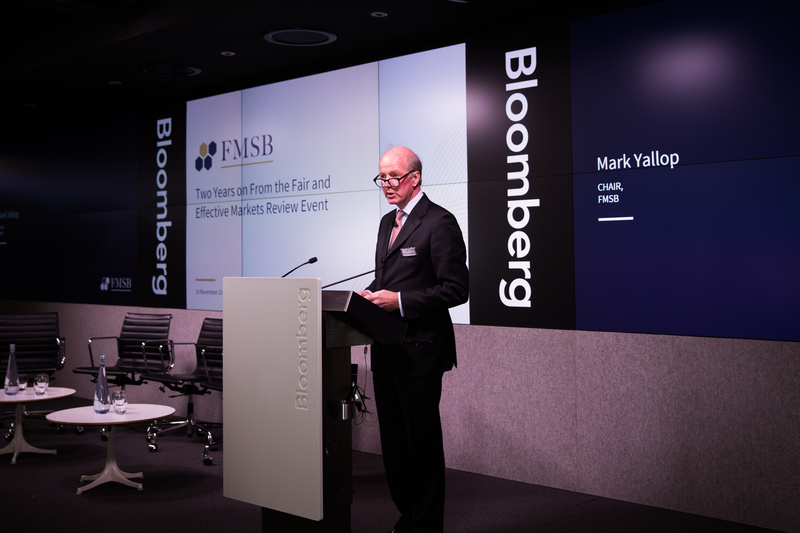 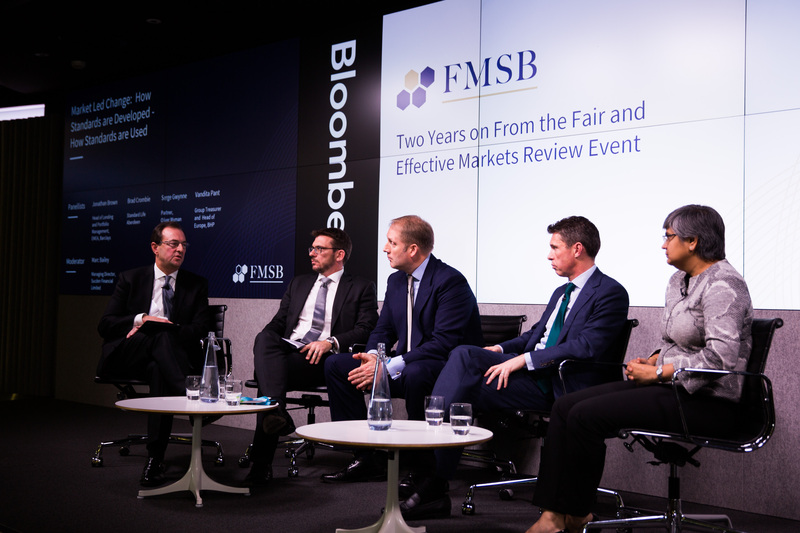 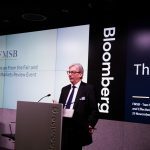 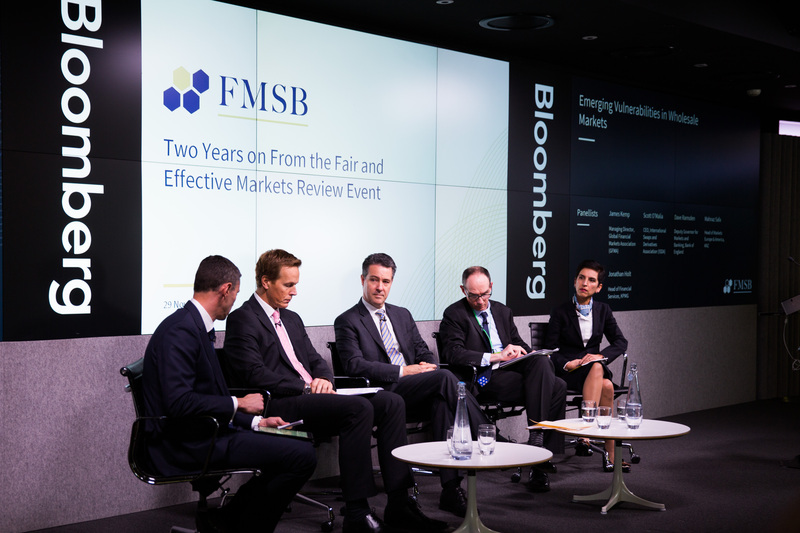 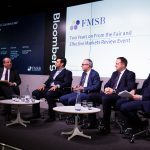 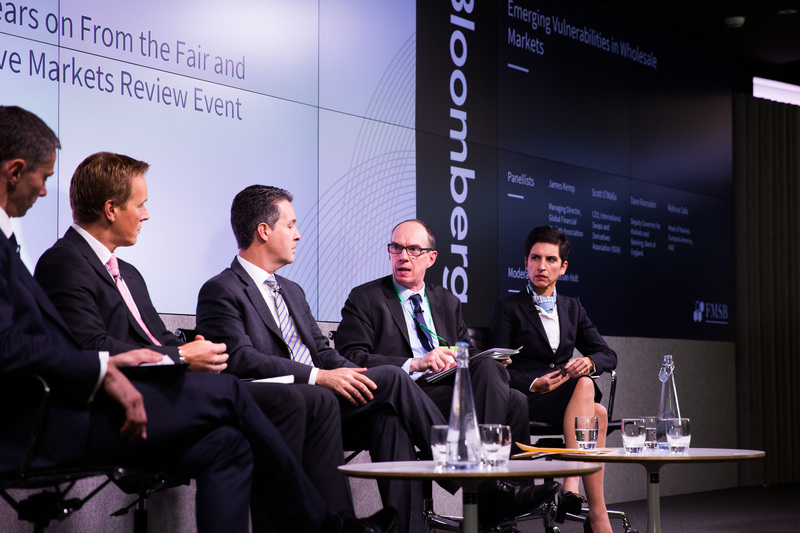 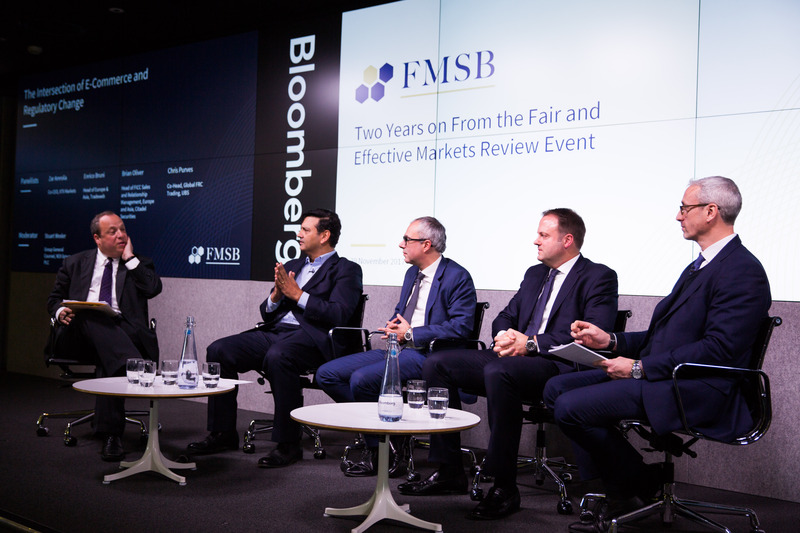 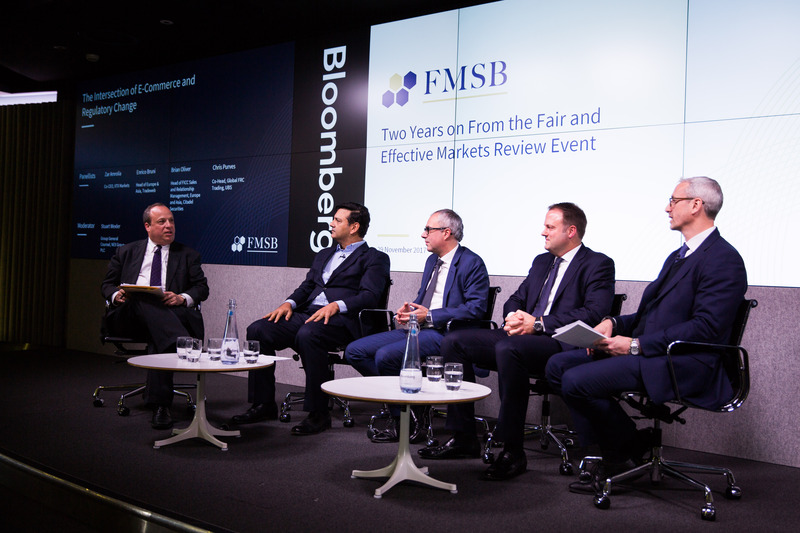 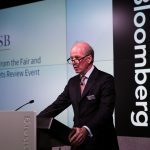 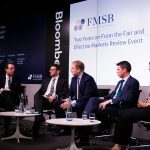 Mark Yallop, FMSB Chair, delivered the opening remarks at the FMSB – Two Years on From The Fair and Effective Markets Review event on 29 November 2017. 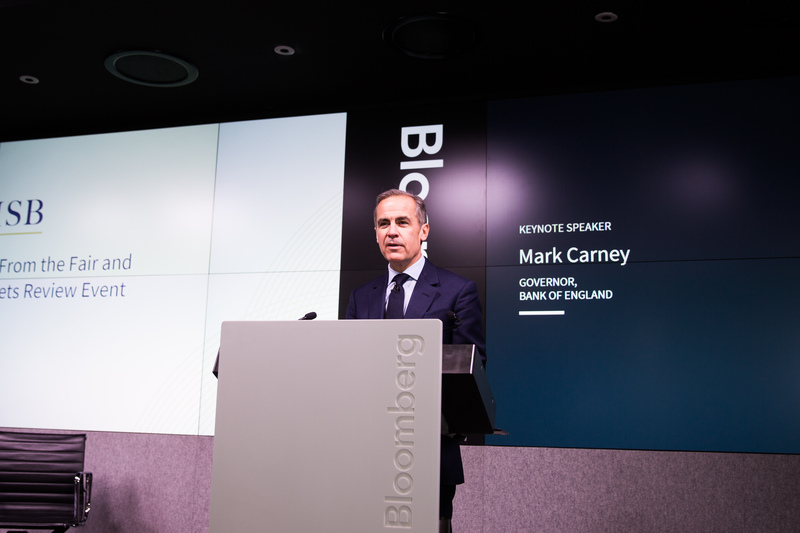 A full transcript of his speech is available here.